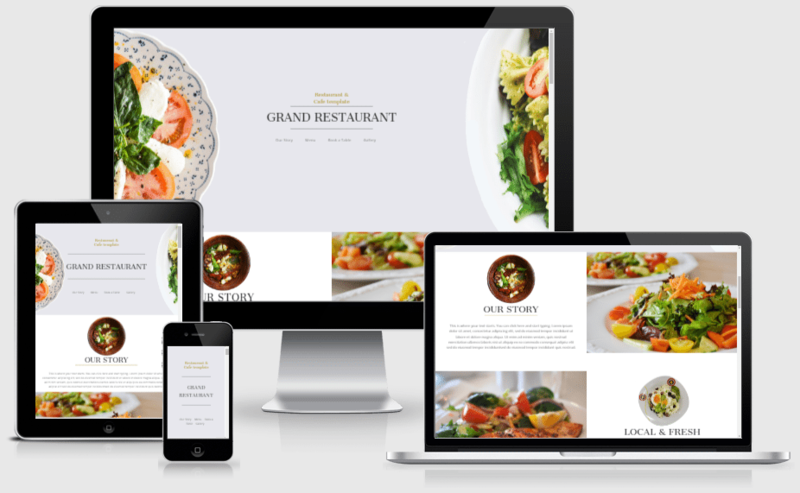 Create stunning backgrounds using this free Divi plugin. Various Divi modules should look amazing on animated background. Try this awesome plugin in our WordPress products testing platform now! 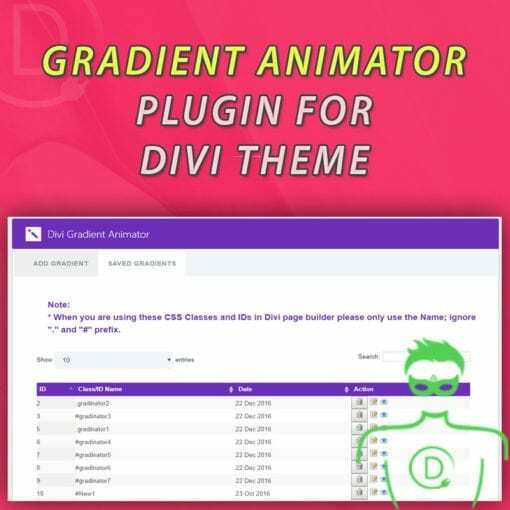 Divi Gradient Animator helps you to create stunning backgrounds. Various Divi modules should look amazing on animated background. All you need is to just activate this plugin and setup your gradient. 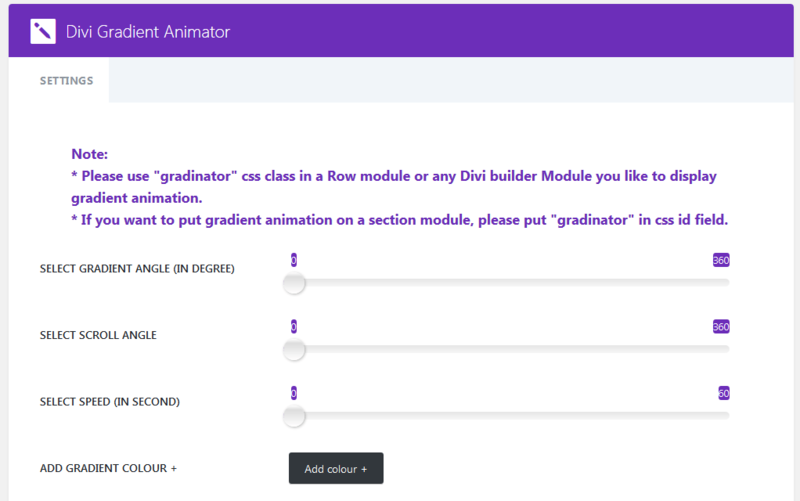 You can use “gradinator” css class/id to display animated gradient wherever you want. 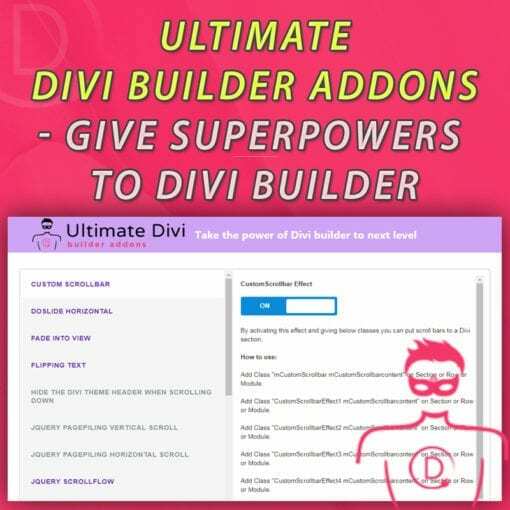 You can use this plugin with any page builder, not just Divi. Give CSS class or ID to a page builder section.